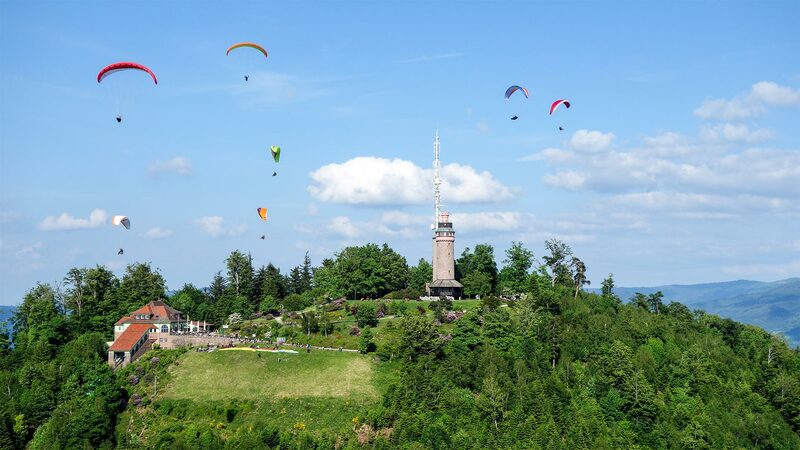 In Baden-Baden and its surroundings there a countless possibilities for pursuing all your favorite hobbies. You can travel directly to the 668.3 m peak with the Merkur cableway and start on a large meadow next to the top station. Here you are suspended with a magnificent view over the city and the Black Forest and land on a large meadow at the foothills of the mountain. 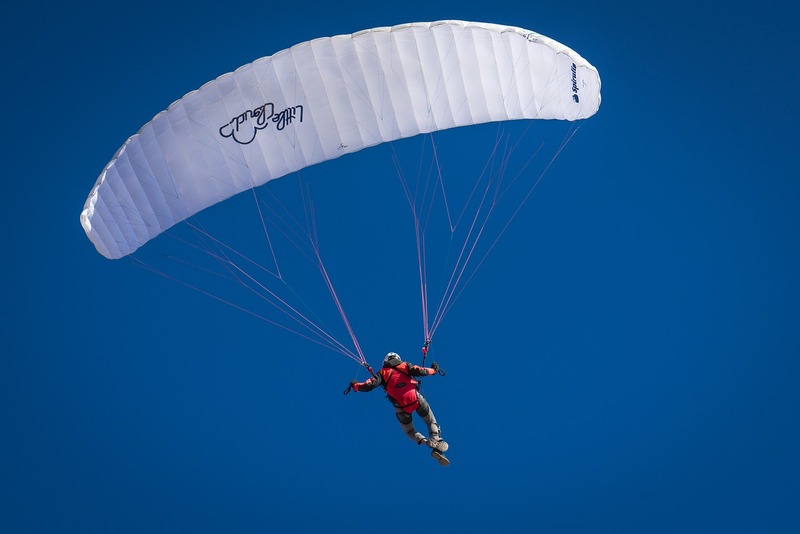 Some flying schools also offer tandem flights or rental of paragliders. 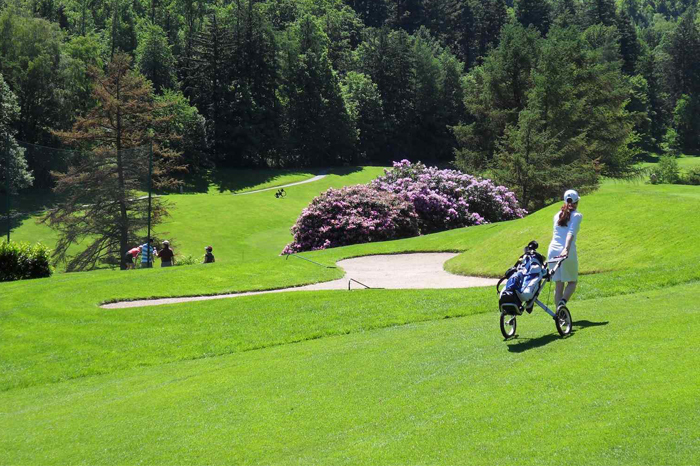 The Baden-Baden Golf Club at the foot of the Fremersberg is one of the most attractive for playing and scenically in Germany. The club arranges numerous open tournaments for guests. 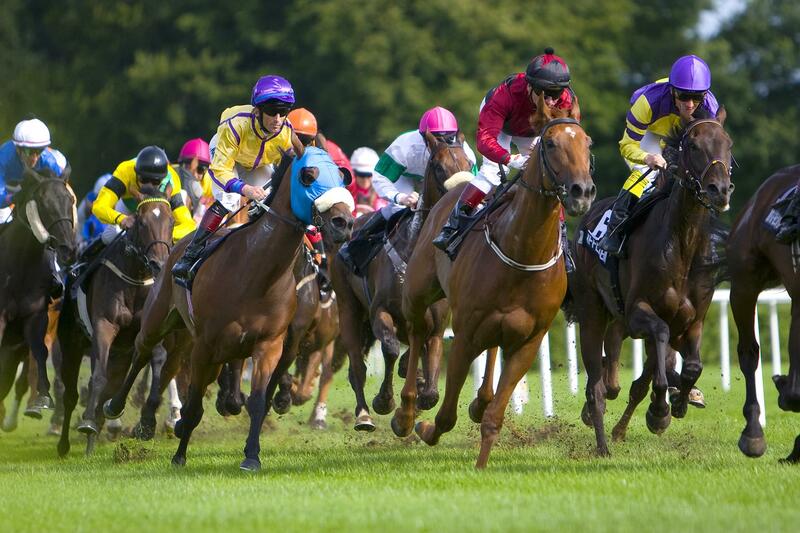 The Baden-Baden international race meetings enjoy an outstanding reputation worldwide for experts in and friends of the horse racing sport. Eduard Bènazet was also the driving force here to bring the thoroughbred racing to Baden-Baden. He completed the wonderful construction in 1858 and arranged the first race over three days. The major race week at the end of August is accompanied with a fairground in front of the Kurhaus these days. Numerous pagoda tents leave nothing lack in regards of culinary matters. The Grand Prix Ball is the highlight of the event. 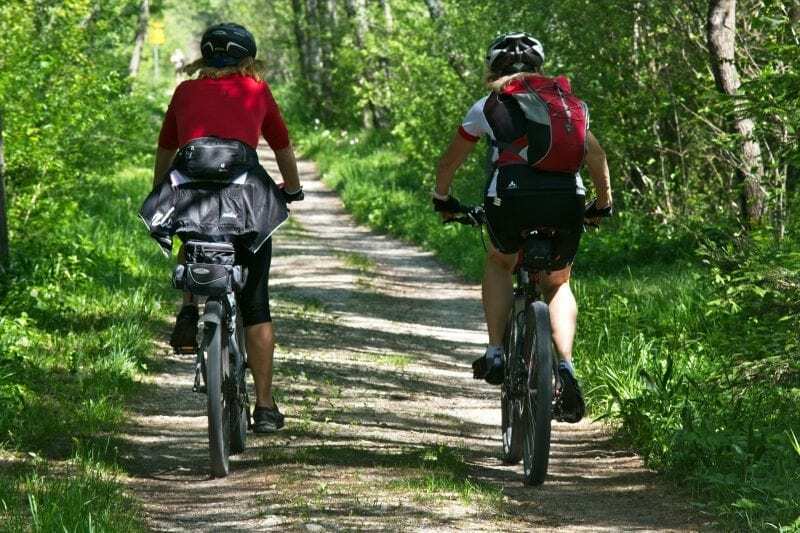 The Black Forest is well-known for its endless mountain bike trails that can partially also be very strenuous. Using this app from Komoot, you can compile quite individual tours. The same applies for the numerous well maintained hiking routes. The Black Forest does not provide exactly Alpine conditions; nevertheless there are beautiful slopes where families can find great fun. In case of a lack of snow, snow guns care for well prepared slopes. Floodlight skiing from late afternoon until night is particularly nice. One of the best developed networks of cross country ski trails can be found in the Black Forest; you find great skiing conditions even spring when the street cafés in Baden-Baden have already been booming for a long time. 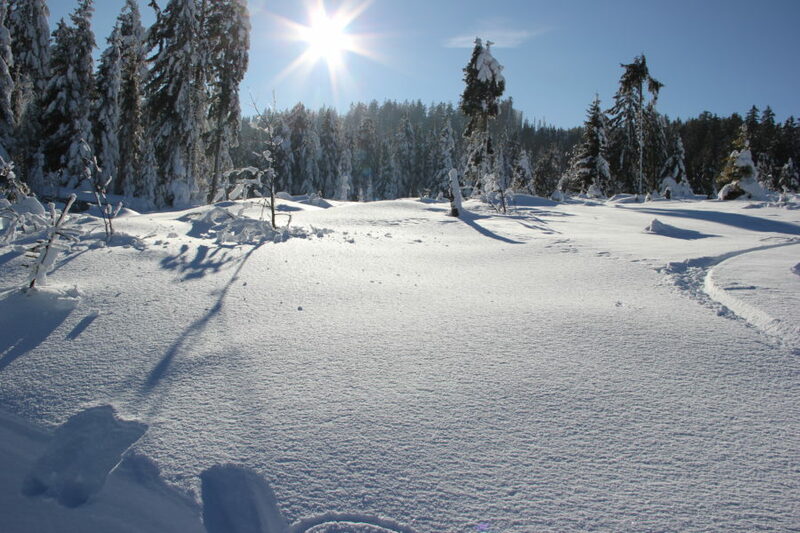 Ice rinks can be found on the Augustaplatz or in the Black Forest on the Wiedenfelsen. There is a skating rink in Hügelsheim; simply ask us for more detailed information.